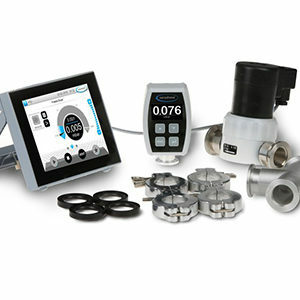 Product and ordering information for Gauge Heads. For measurements in the rough and fine vacuum range. 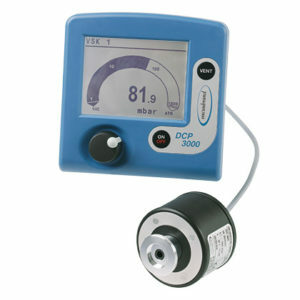 Communicate with the DCP3000 or CVC3000 via VACUUBRAND’s VACUU•BUS “plug-and-play” technology. 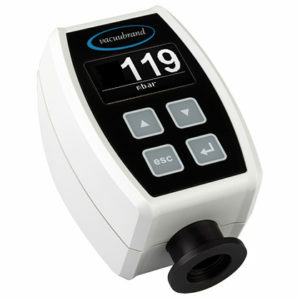 BrandTech® offers a variety of gauge heads for measurements in the rough and fine vacuum range. 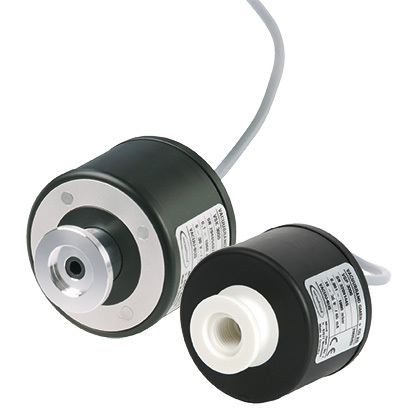 The VSK 3000 is a capacitive transducer that provides gas independent pressure measurements from atmospheric pressure to 0.1mbar/torr/hPa, while the VSP 3000 uses the Pirani principal of thermal conductivity to provide a wide measurement range from atmospheric pressure down to 10-3mbar. For measurements down to 5 x 10-9mbar with the DCP 3000, the combined thermal conductivity/cold cathode (Pirani/Penning) vacuum sensor MPT 200 is also available (connection cable required). 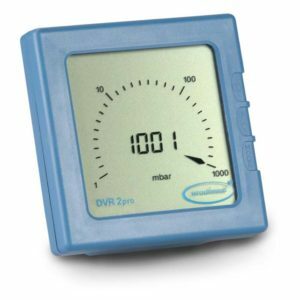 The gauge heads communicate with the DCP 3000 or CVC 3000 via VACUU•BUS "plug-and-play" technology.